Nominations and Awards Committee has chosen to nominate Ashlyn for this award. Miss Alexander has been an instrumental part of the ASCE OC Community Service Committee. She took the initiative to increase the participation of ASCE members and others in the industry in support of organizations like the Illumination Foundation and OC Rescue Mission to name a few. 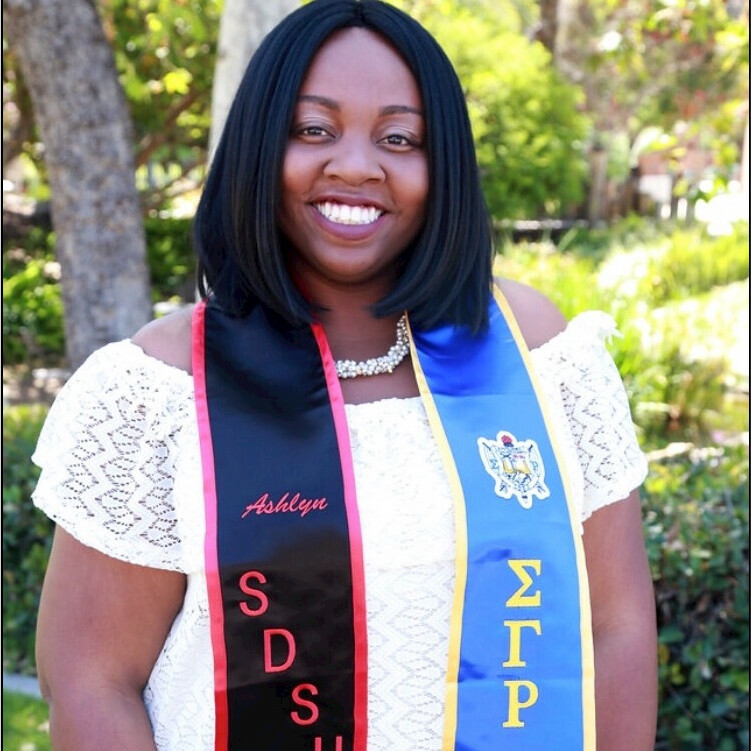 While maintaining her full time work schedule at Parsons in Irvine, she is able to commit time to ASCE Orange County, her church group, and her professional Sigma Gamma Rho sorority.